For those of you who like to stick to the classics, pizza and breadsticks were made for each other. Nothing beats carbs on carbs. Most go with a classic garlic bread, or even cheese stuffed. If you have more of a sweet tooth, you might want to try out Pizza Factory’s Cinnamon Breadtwists, which provides the sweetness that brings your whole meal together. Of course, our classic Breadtwists are the perfect companion to any pizza. Although fried chicken probably isn’t your first thought as a side dish for pizza, this is a winner in our book! When pizza lacks the protein you need, fried chicken gives you that hearty meal that leaves you full and satisfied. A drink and dessert in one? What more could you ask for? 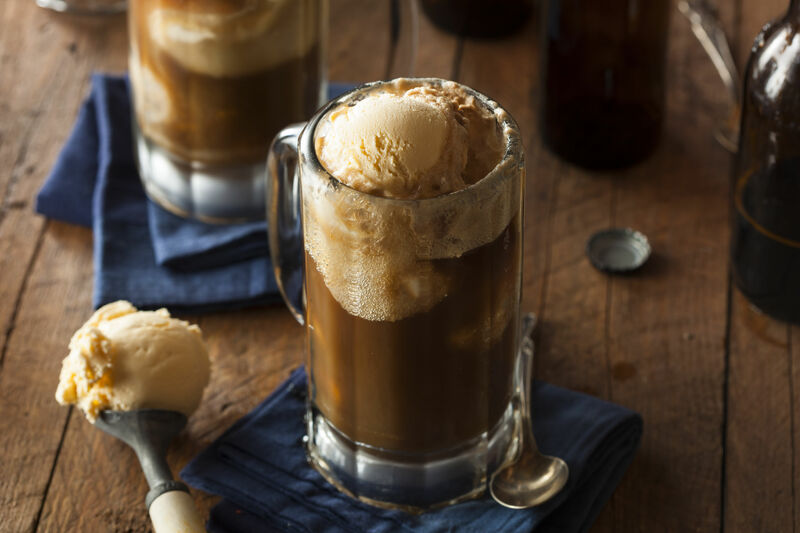 Pizza Factory’s Root Beer Float gives you your refreshing soda and your sweet dessert all in one delicious, heaping glass. If you like simple, efficient, and sweet, this is the pizza pairing designed with you in mind! Grilled kabobs may seem like an uncommon pairing with pizza but can really change your whole meal! Give your meal a healthy twist with zucchini and squash, or kick it up a notch with your favorite seasoned chicken or beef. Whether you have meat or you stick to just veggies, kabobs can be personalized just how you like it. 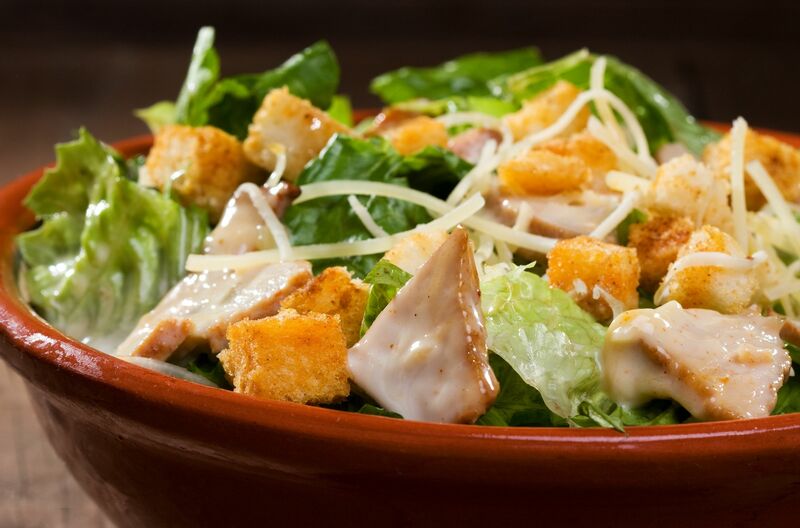 If you are looking more on the lighter side of things, a side salad is a classic complement to pizza. Whether it’s Pizza Factory’s Classic Caesar Salad, Poppy Seed Ranch Salad, or Raspberry Vinaigrette Salad, this side dish is sure to have a variation that will please everyone in your party. Is there a food that fried onions don’t go with? Get a honey mustard sauce to dip your onion rings in, or take the unconventional approach and put the onion rings right on your pizza as an additional topping that adds a whole new texture! 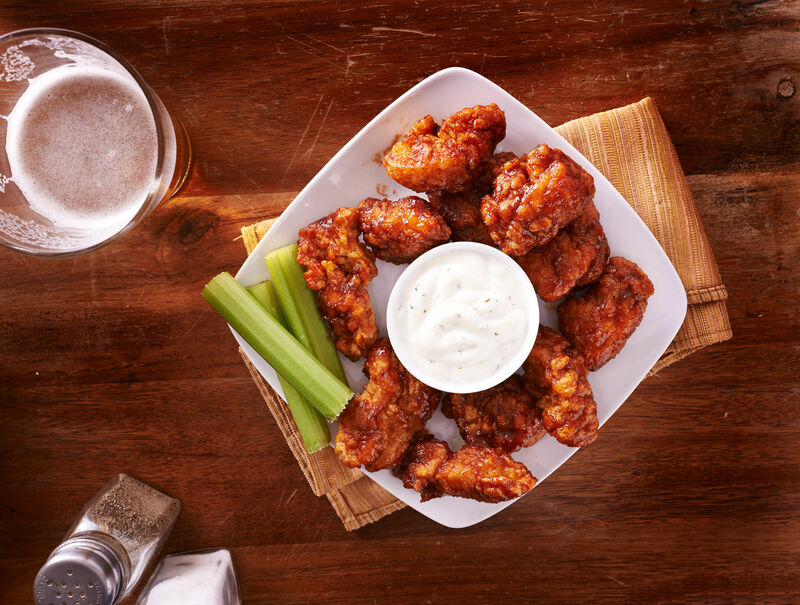 Either way, you can’t go wrong with this food pairing! This is an unusual pairing but many people swear by it. Whether it’s clams or shrimp, this side dish adds a bit of a fancy flair to your meal. If you’re not feeling the really fishy scene, check out Pizza Factory’s Cajun Chicken and Shrimp Pasta to add just a bit of seafood to your meal. Perhaps the most beautiful pairing with pizza is pizza itself. It’s goodness can stand alone, and we would all be happy with just that. If you want a little more variation though, try a Pizza Factory Calzone! Or, for an even bigger difference, you can try a fruit pizza to shake things up. It will give you the sweeter element, but sticks with that same pizza style we all crave and love. Use these ideas at home, or come on in to The Pizza Factory to try out some of our favorite pizza pairs! No Comments to "8 Foods to Try with Pizza"